Don’t wait anymore! 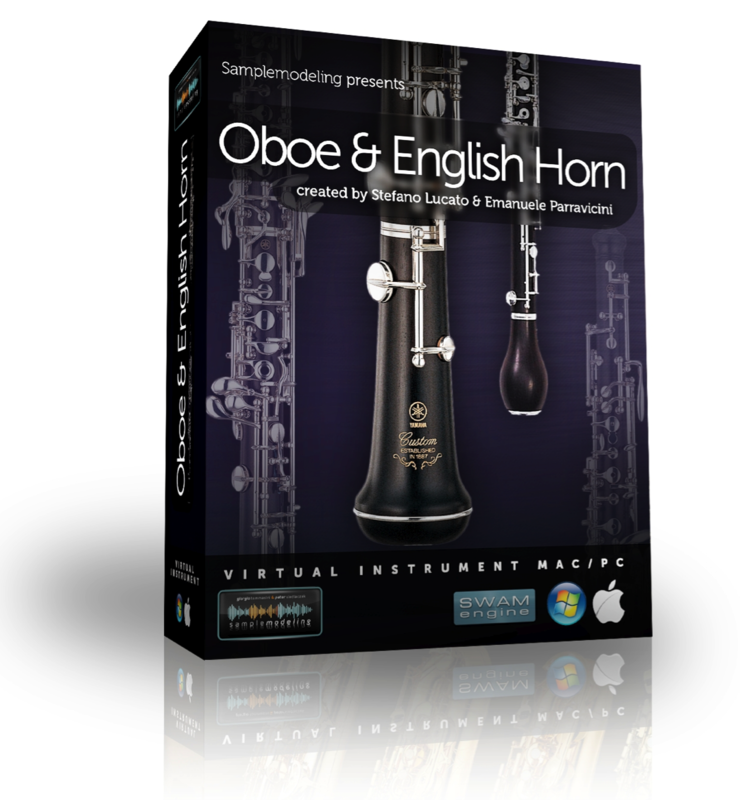 Go to www.samplemodeling.com and get the new SWAM Ms. Sax S. Soprano Saxophone! 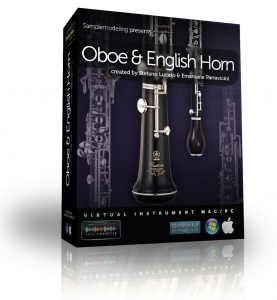 EN – Ms Sax S now runs on Mac too! AU is ready, VST is coming soon. 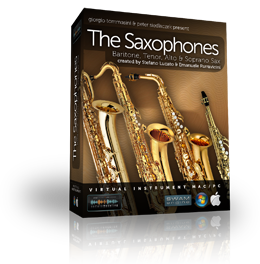 EN – More than ten musicians around the World have started using Ms Sax S (VST – Windows 32 bit beta-version). All the SWAM staff is looking forward to know their feedbacks. IT – Più di dieci musicisti di tutto il mondo hanno iniziato ad usare Ms Sax S (VST – versione beta per Windows 32 bit). Io e tutto lo staff SWAM sta aspettando con trepidazione i loro pareri. 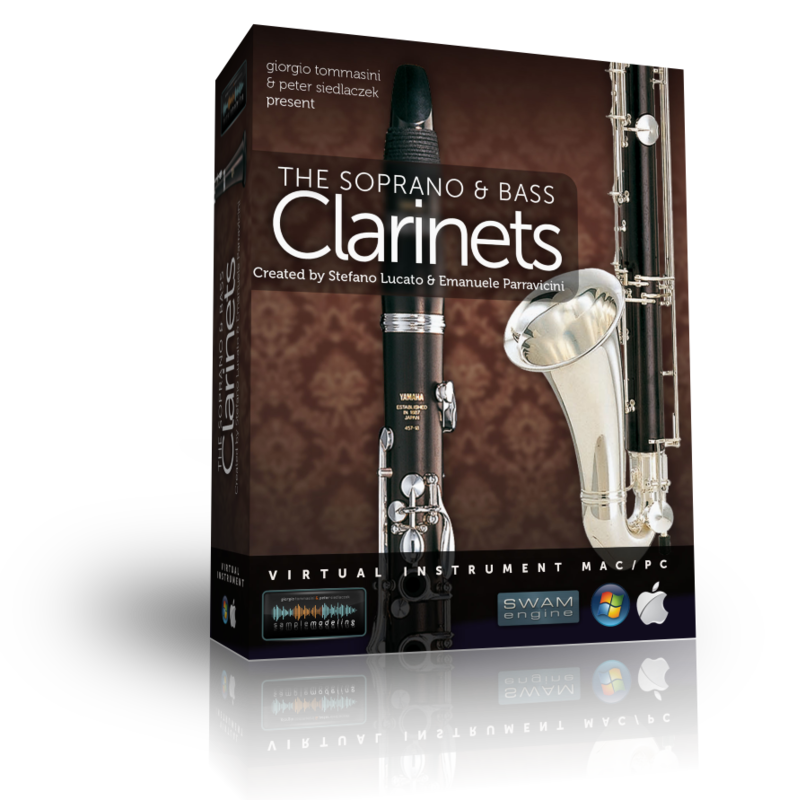 EN – We’are going to release to our beta-testers the first beta version of Ms Sax S, the first virtual instrument based on the SWAM technology. Ms Sax S is a wonderful Sax Soprano with warm sound, full of realism. IT – Stiamo per rilasciare ai nostri beta-tester la prima versione beta di Ms Sax S, il primo strumento virtuale basato sulla tecnologica SWAM. 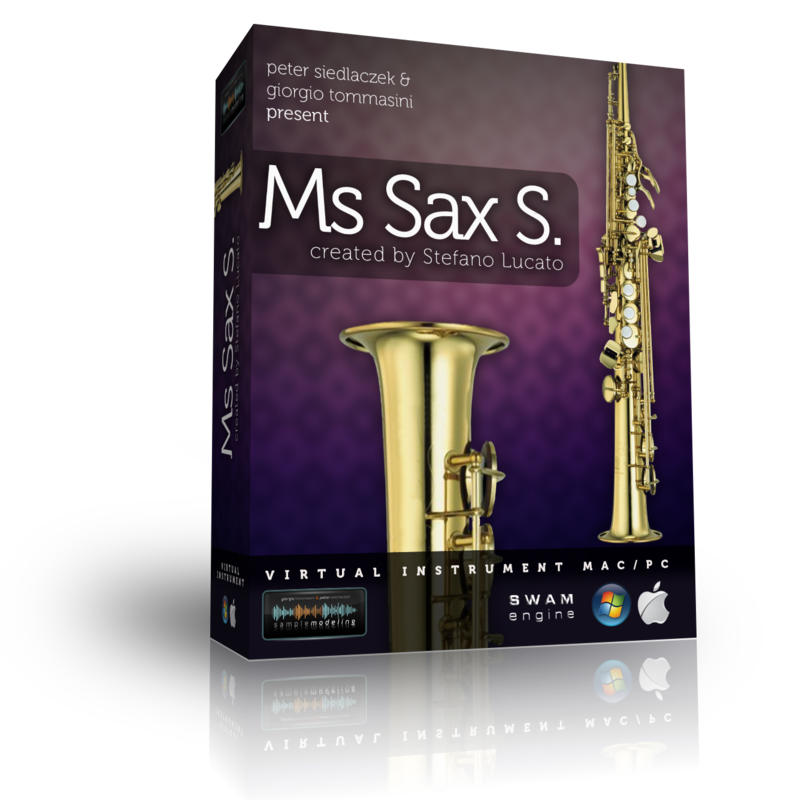 Ms Sax S è un fantastico Sax Soprano con un suono caldo, pieno di realismo.